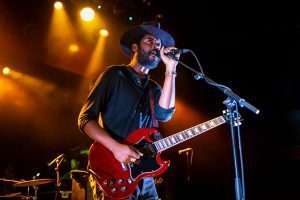 This week’s blues birthdays feature musicians Josh White, Peter Hayes, Ray Manzarek, Magic Sam, and award-winning Texas blues torchbearer Gary Clark Jr! Musician, actor, and civil rights activist who performed in the genres of gospel, folk, jazz, protest songs, and several blues styles. His anti-segregation and human rights political stances were themes in many of his recordings and he became one of America’s most prominent race records artists. Active for over four decades, his work has influenced dozens upon dozens of artists including Bob Dylan, Ray Charles, Elvis Presley, Brownie McGee, Robert Plant, Peter Seeger, Odetta, Blind Boy Fuller, Alexis Korner, Mike Bloomfield, and John Fogerty. Credit Image: © Jason Moore/ZUMApress. 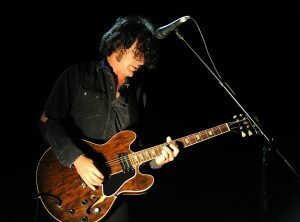 Singer, songwriter, multi-instrumentalist, and founding member of the alternative rock trio Black Rebel Motorcycle Club. Since the group’s genesis in 1998, Hayes has split the roles of guitarist, bassist, and lead vocalist with co-founder Robert Levon Been, and in addition has contributed harmonica and keyboards to the outfit. Keyboardist, singer-songwriter, producer, author, and director who is best known for his role as a member and co-founder of the influential psychedelic rock group The Doors. 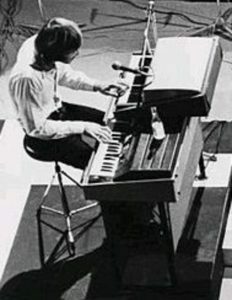 Manzarek’s skills as a keyboardist were an essential part of the group’s sound as he simultaneously performed both the organ and piano bass. After The Doors disbanded he pursued a solo career and performed with numerous other artists. In 2001 he joined with former bandmate Robby Krieger to form The Doors of the 21st Century (later renamed Manzarek-Krieger) of which he would remain a part of until his passing on May 20, 2013. 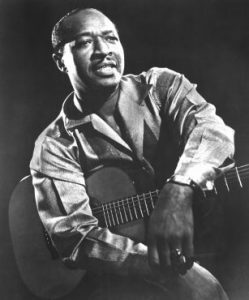 Influential singer-songwriter and guitarist who helped to pioneer the blues of Chicago’s West side during the late ’50s and throughout the ’60s. A truly unique musician, his impassioned vocals and fingerpicking style choked-full of tremolo offered a fresh take on the music of the Windy City. 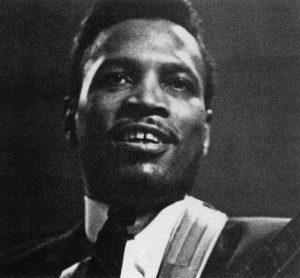 From his explosive performance at the very first Ann Arbor Blues Festival to his revered debut album, West Side Soul, Magic Sam made a sizable impact with his unfortunately short career. Award-winning Texas blues singer, songwriter, and guitarist whose career has steadily been on the rise since his recording debut in 2004. His joyfully fuzzy and skilled guitar playing and smooth vocals are major draws of his contemporary take on Texas blues. The fresh style which he has built upon also incorporates elements of soul, R&B, hard rock, hip hop, and country. 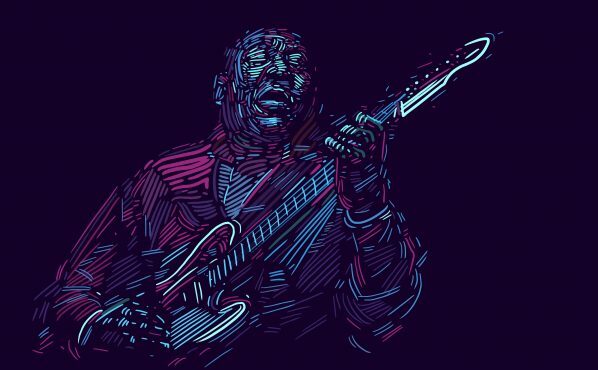 He has shared the stage with Eric Clapton, Buddy Guy, The Rolling Stones, and Dave Matthews Band and in 2014 won both a Grammy Award and Blues Music Award. 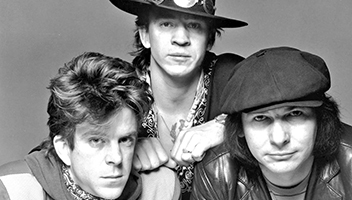 He has been compared to iconic guitar legends Jimi Hendrix and Stevie Ray Vaughan, both of whom have had a massive influence on Clark’s music.